Add a beautiful vanity to your remodeling project for the perfect finishing touch! 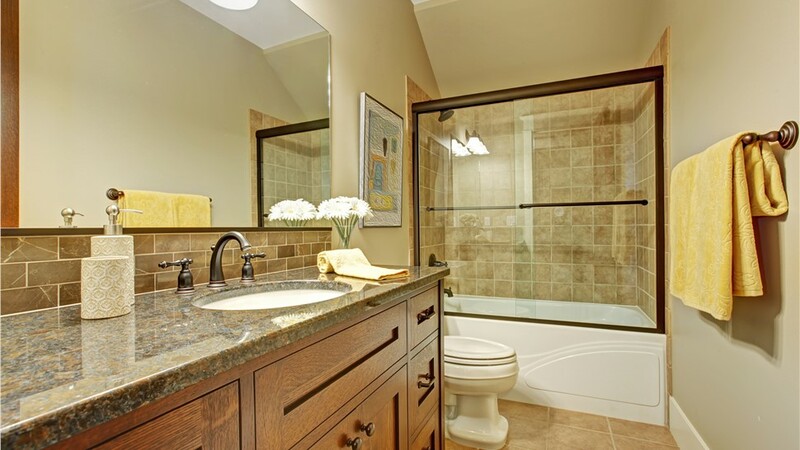 Every bathroom can show signs of age as the years go by, but you don’t have to settle for a worn look and outdated fixtures. Instead, leave your bathroom remodel in the hands of trusted installers and choose the pros at Bath Planet of Southern Tier to put the perfect finishing touch on your upgrade! With our collection of stunning, functional vanities, you can get the full-service bathroom remodel you need and the custom style that your Elmira, NY home deserves. 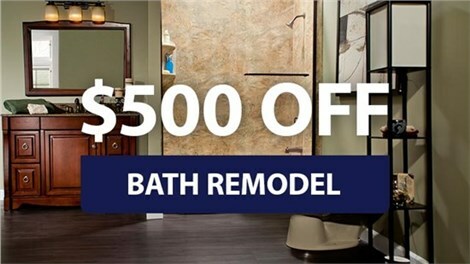 If you live in the Elmira, NY area or anywhere in the Southern Tier, Bath Planet of Southern Tier has a range of superior products and professional services to bring your vision for a dream bathroom to life. Installed as part of your bath or shower remodel, our vanities offer plenty of customization options, so you can design a custom look that perfectly complements your home. Customized Appearance: A new vanity can change the overall style of your bathroom and take years off its age. 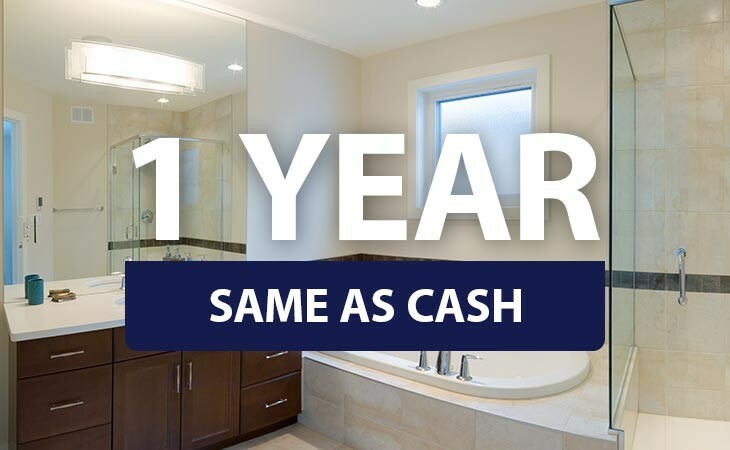 Flexible Financing: We proudly offer two financing options to help make your remodeling project a more attainable goal. Simple Installation: Our installers make your life easy by handling the heavy lifting of your bathroom remodel with little mess—in as little as one day! 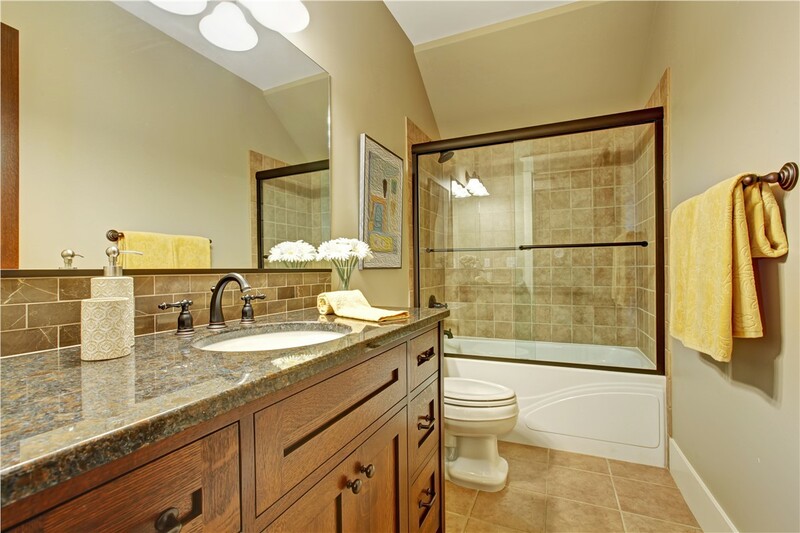 Our licensed, professional bathroom remodelers in Elmira, NY handle an extensive list of additional services to provide complete bathroom makeovers. To learn more about the stunning selection of vanities that Bath Planet of Southern Tier has to offer, give us a call today! You can also fill out our brief online form to easily request your free, no-obligation estimate.